Clearly you need these lights! Hang clear light bulbs anywhere you can find potential: decks, poolside, patio. Great for lighting up fun evening parties! 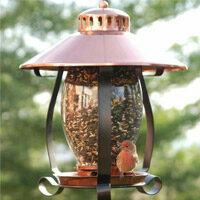 The most popular of outdoor lights, clear bulbs look positively radiant in any environment. The bulb's frosted finish diffuses light, creating a beautiful glow with soft light effects. 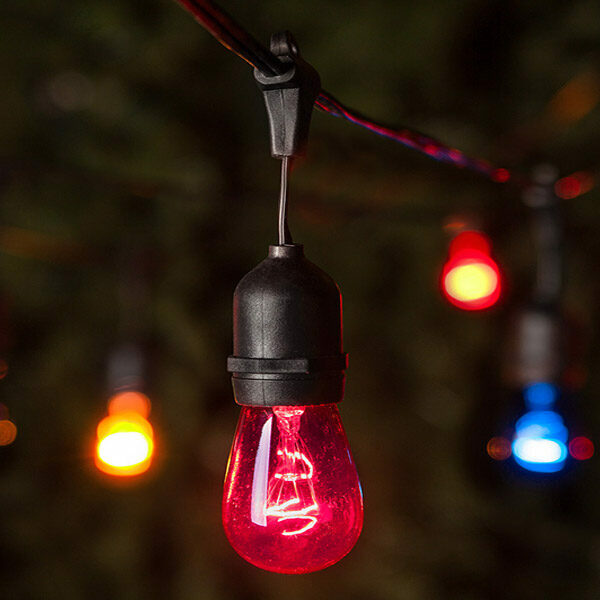 Great retro bulb to hang from rooflines and for wrapping trees. White C9 C9 bulbs, bulb shape.